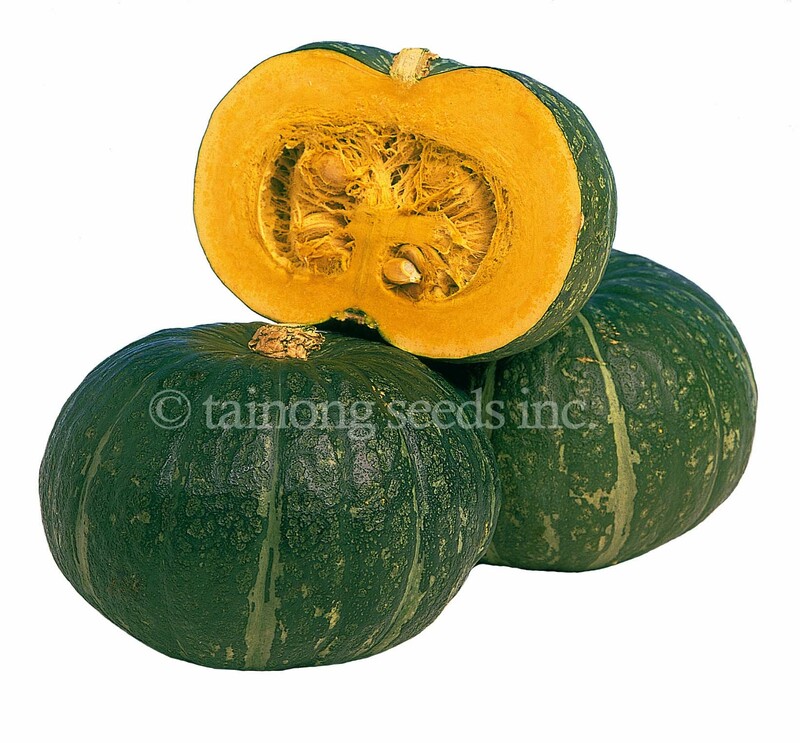 Kabocha Squash Hybrid 南瓜 | Tainong Seeds Inc. 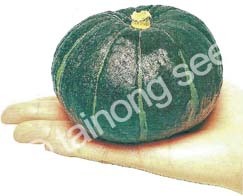 Deep green skin, flat globe shape, dark orange-yellow flesh. Fruits are ~1.8 kgs. in weight. 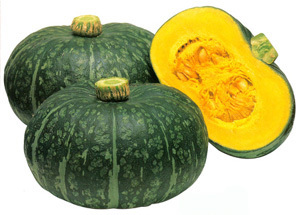 Large, darker green fruits with deep yellow meat. 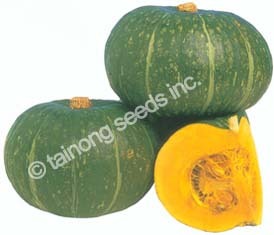 Deep green skin, flat globe shape, thick yellow flesh. 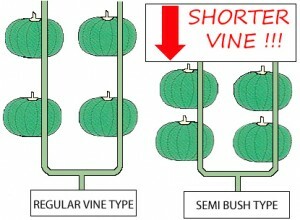 Semi-bush type with shorter, compact vines. Allowing more production in same area of land as compared to other varieties. Dark green skin with mottle spots and dark orange yellow flesh. 3½~4 lbs. 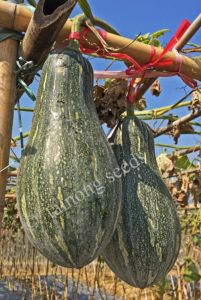 Vigorous grower and high yielding. 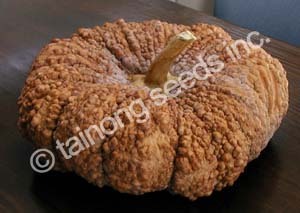 Large fruits 1.8~2 kgs. in weight. Very sweet and good taste. Highly productive vines with multiple fruits on vigorous vines. Very good nutty taste in a small fruit. Dark green skin with deep yellow meat, fruits weigh 1~1.5 lbs each. Wide adaptability to various growing conditions. Early maturity (35 days after flowering). Fruits are 1.7~1.9 kgs in weight. Distinct bush type with single vine, short internodes. Fruits are 1.7~1.9 kgs. 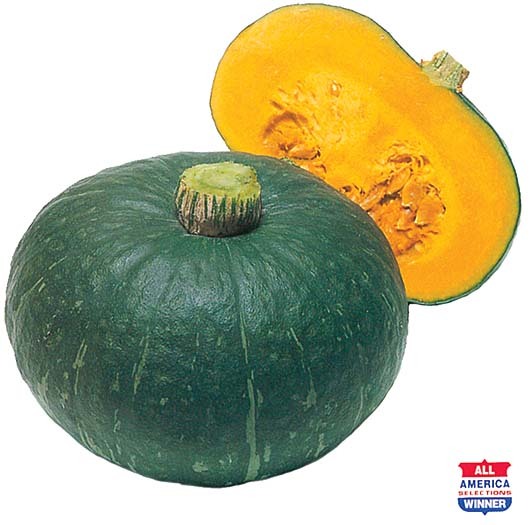 in weight, deep green skin, bright yellow and very sweet flesh. 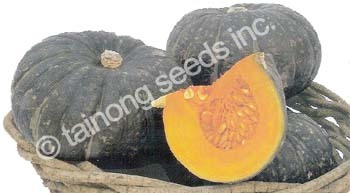 Nutty and dry like winter squash. Fruit setting similar to summer squash.